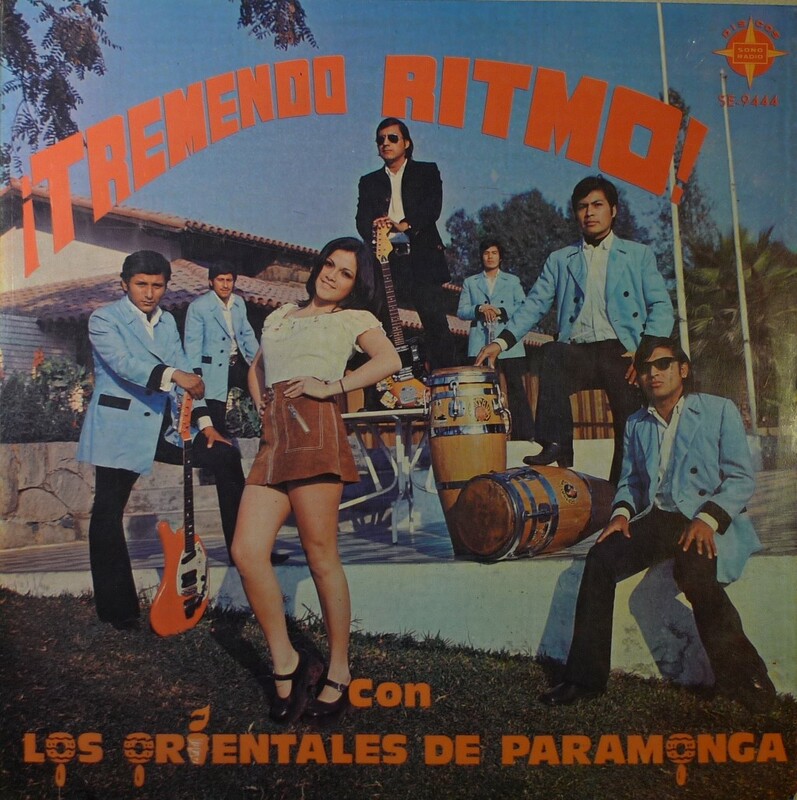 I kept getting emails from people who couldn’t get enough of the Peruvian group Los Orientales De Paramonga. So there, bam! Not only do I pander to the crowd, I oblige them. Check out the post I did in February that caused all the ruckus: Day 13. It’s not like it comes without any merit, these guys are awesome. Super deep chicha with a touch of psychedelic rhythms. It’s like the cholo (peruvian indians) version of Los Destellos. Both full length Lp’s were produced by the infamous bump-bump Enrique Lynch. 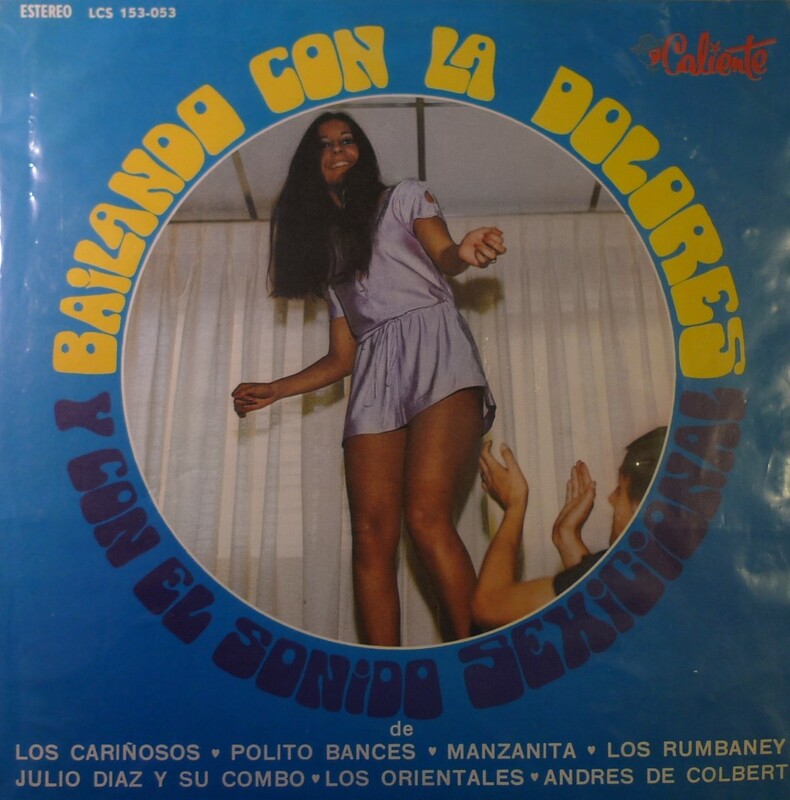 And the Bailando Con Dolores chicha compilation, like the previous 45, is on the Colombian Caliente label. Which is a nice little treat since the song La Danza Del Mono (the dance of the monkey) doesn’t show up on any other of their albums. Gozalo! La Danza del mono is the killer for me here, big thanks! damn that Dolores is HOT! Cuándo éra niño mi padres tenían todos estos vinílos y lastima no haberlos guardado, hoy los valoro mucho! 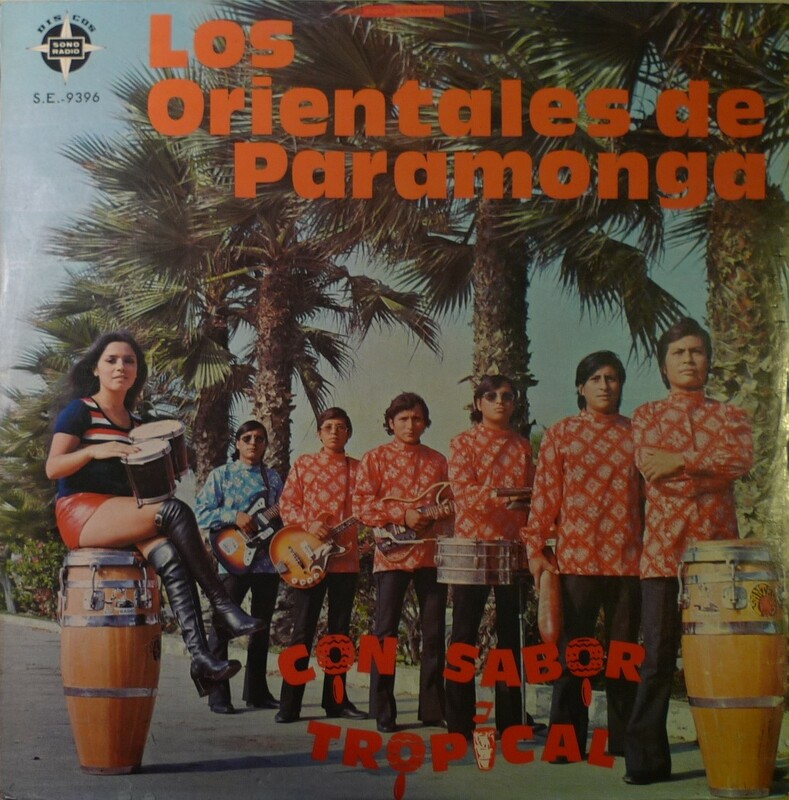 There’s more info about Orientales de Paramonga and other groups.